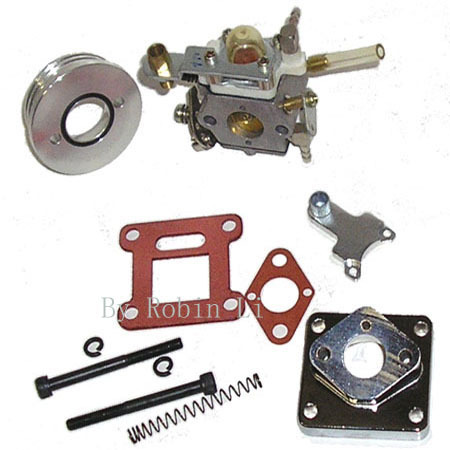 High Performance Carburetor Kit for 47cc pocket bikes. Uses HP carburetor. 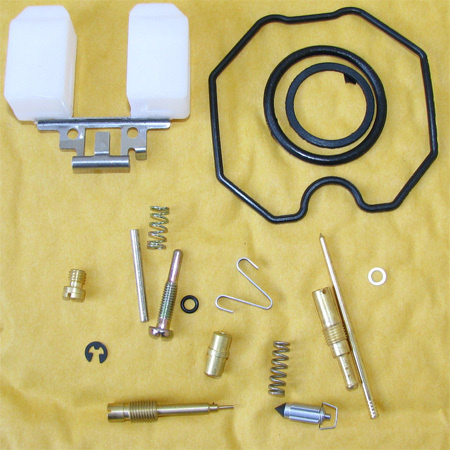 Includes everything shown in the the product picture. For 47cc Mini pocket bike ,min dirt bike ,pocket quad.